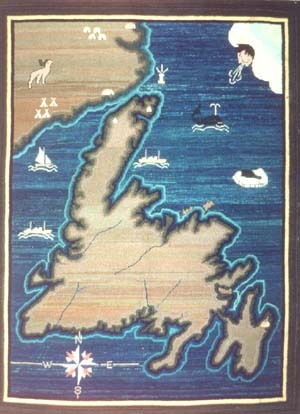 The quiet months of February and March were known as the matting season along the rugged coast of northern Newfoundland and Labrador. 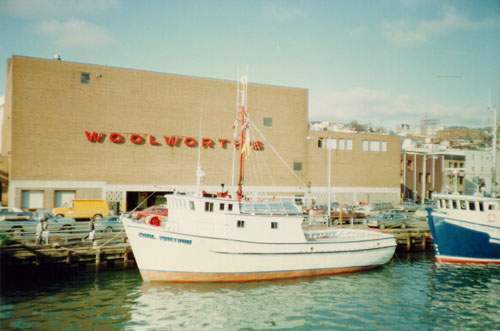 Almost from the beginning of the rise of the frozen fish industry in the early 1940s, the government began to offer assistance. The women's movement strives to end discrimination and violence against women through legal, political, and social change. The challenging role of women in politics from 1925, when women earned the right to vote and run for political office, to present day. 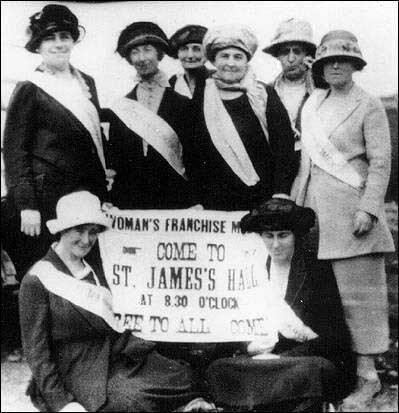 About the women's suffrage movement in Newfoundland and Labrador. 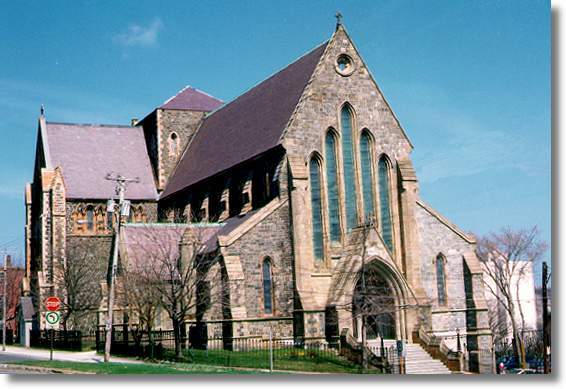 An overiview of the work of Church Ladies in Newfoundland. A chronicle of the career of Ellen Carbery (1845-1915), businesswoman and poet.